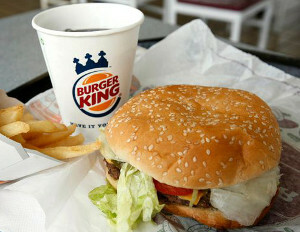 Burger King is currently embroiled in an international scandal involving beef burger patties tainted with meat from horses and pigs. The fast food giant originally said there’s no evidence to suggest any of the Silvercrest products contained horsemeat contamination, but later issued the following statement apologizing to customers. Officials have stressed that the horsemeat-tainted burgers do not pose a health risk to consumers, and Burger King Spokeswoman Kristen Hauser said in an email that Burger King’s U.S. restaurants don’t use meat from Silvercrest.